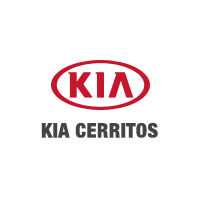 Just a 25-minute drive from Whittier, KIA of Cerritos at 18201 Studebaker Road in Cerritos has the new or used vehicle meant for you. Our knowledgeable sales staff are eager to answer any questions you might have about our extensive inventory and are prepared to help you get the financing needed for your new car. If you require maintenance or repairs, call to make an appointment with our fully staffed Service Center. If interested in taking a test drive, feel free to ring our Sales Department. Both can be reached conveniently at (562) 860-2424. We look forward to hearing from you and helping to provide a solution for your transportation research.